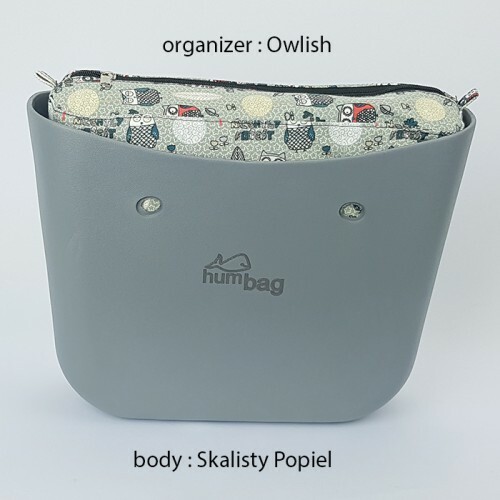 The practical slider organizer fits well into Humbag handbags, functional pockets in the organizer will clean the inside of your purse. 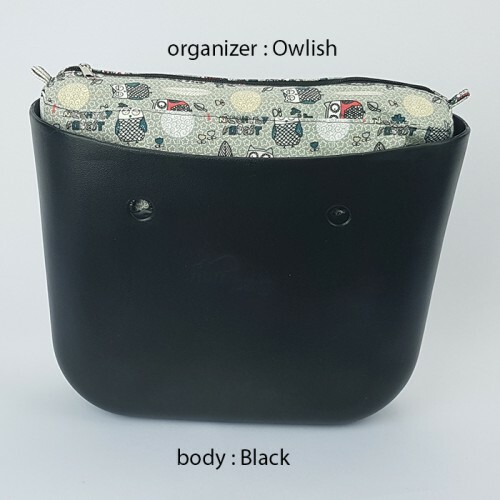 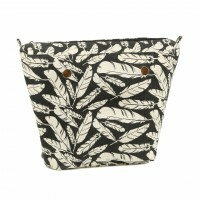 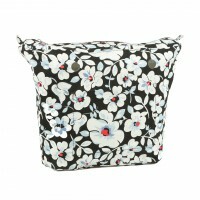 Organizer Black Flower for Classic Handbag Humbag.The practical slider organizer fits well into Hu.. 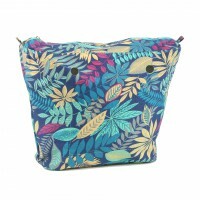 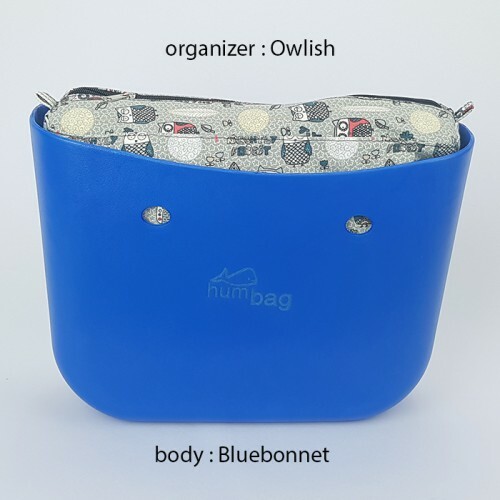 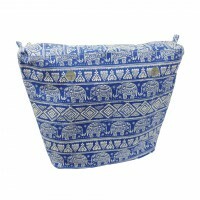 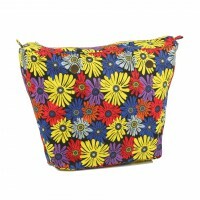 Organizer Blue Flower for Classic Handbag HumbagThe practical slider organizer fits well into Humb.. 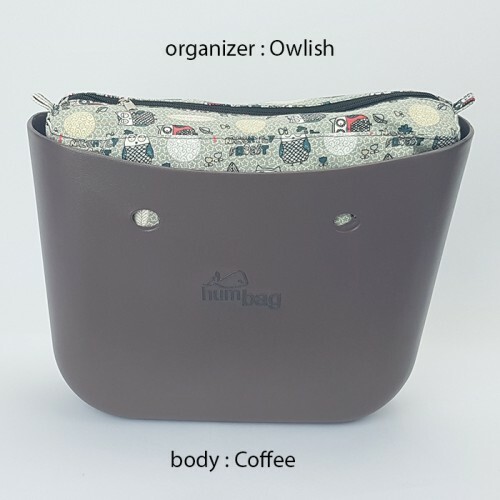 Organizer Coffee for Classic Handbag HumbagThe practical slider organizer fits well into Humbag ha.. Organizer Fantasy for Classic Handbag HumbagThe practical slider organizer fits well into Humbag h.. 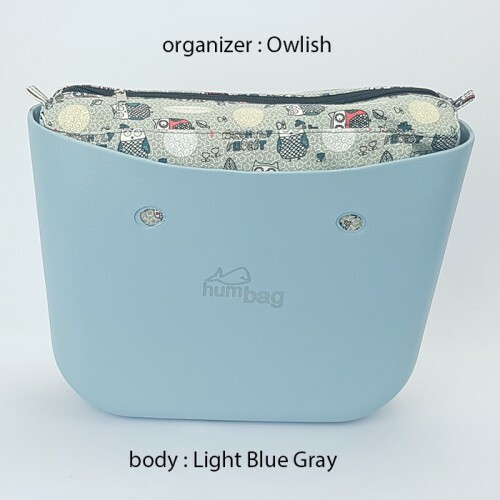 ORGANIZER HUMBAGThe practical slider organizer fits well into Humbag handbags, functional pocket.. 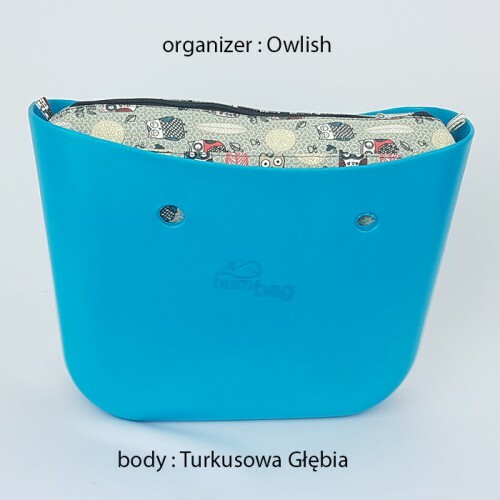 Organizer Ecru for Classic Handbag HumbagThe practical slider organizer fits well into Humbag hand.. 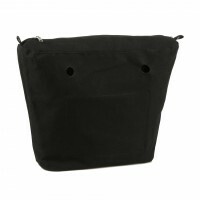 Organizer Black for Handbag Humbag MINI The practical slider organizer fits well into Humbag .. 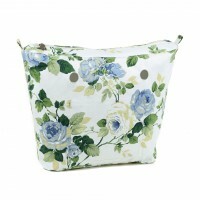 Organizer Rose for Classic Handbag HumbagThe practical slider organizer fits well into Humbag hand.. 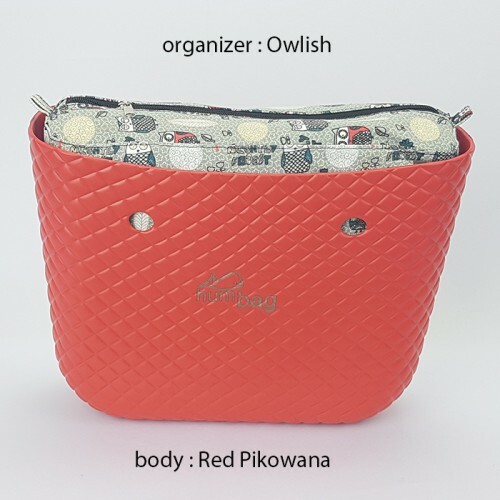 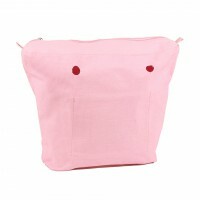 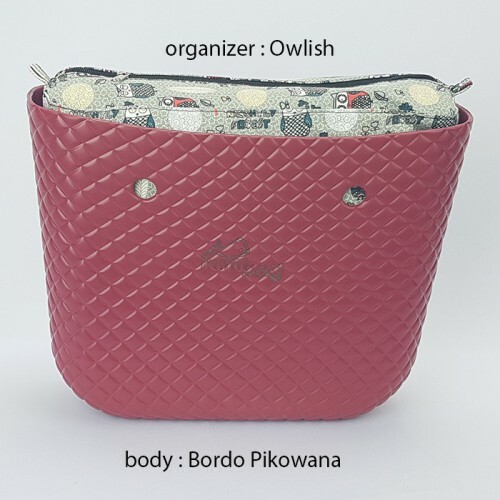 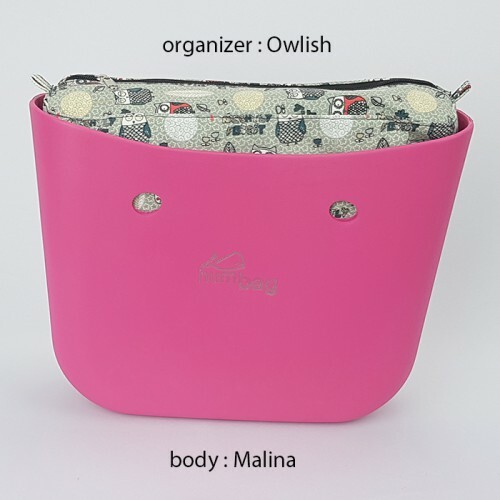 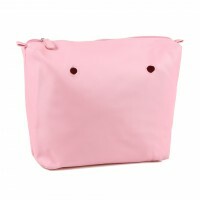 Organizer Pink for Classic Handbag HumbagThe practical slider organizer fits well into Humbag hand.. 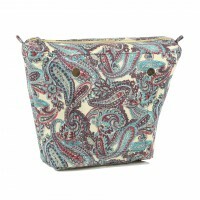 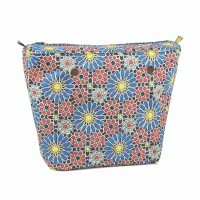 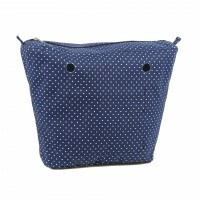 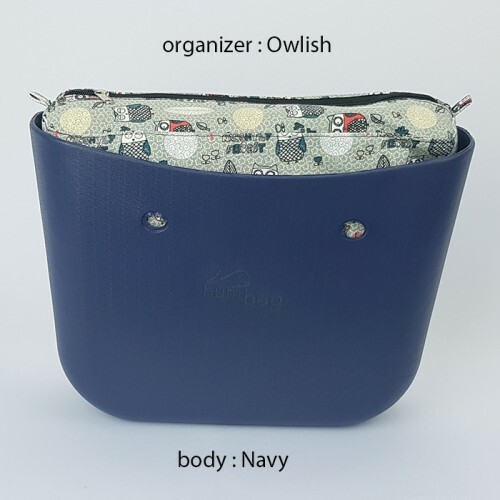 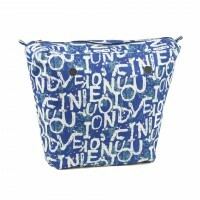 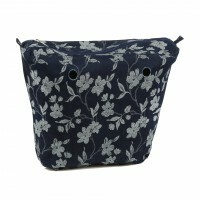 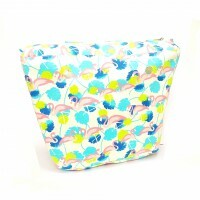 Organizer Navy Flower for Classic Handbag HumbagThe practical slider organizer fits well into Humb.. 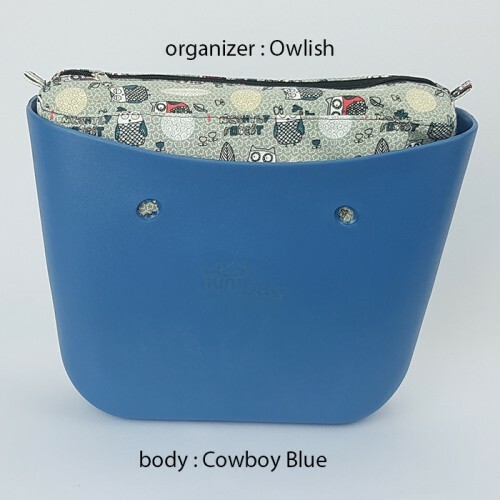 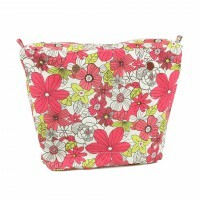 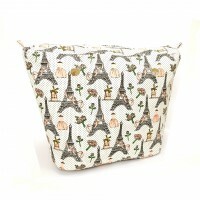 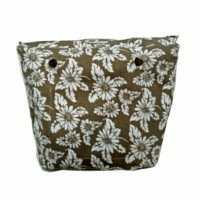 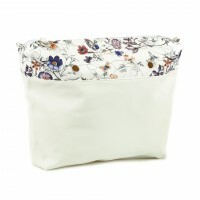 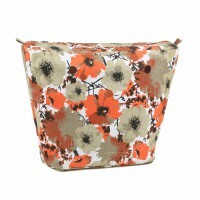 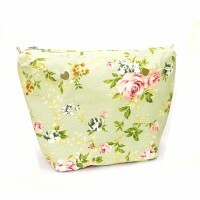 Organizer Ecru Flower for Classic Handbag HumbagThe practical slider organizer fits well into Humb.. 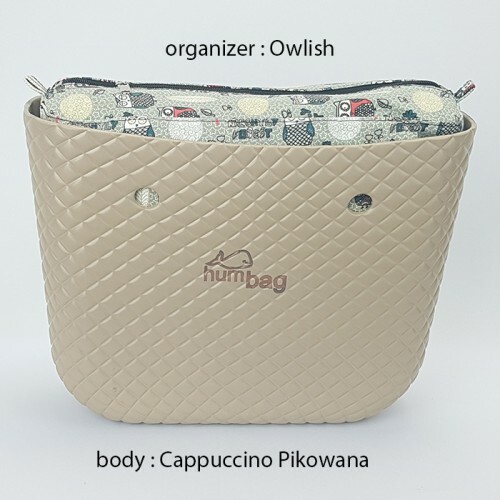 Organizer PU beige for Classic Handbag HumbagThe practical slider organizer fits well into Humbag .. 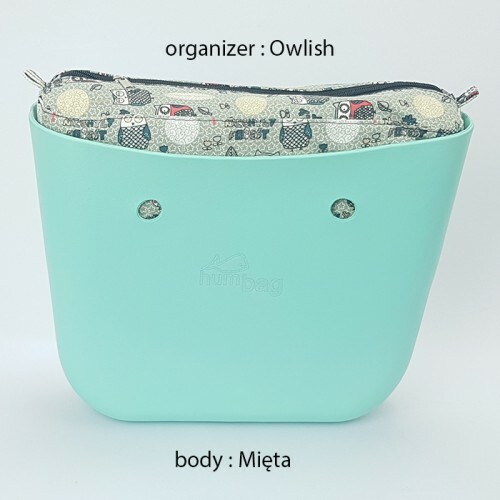 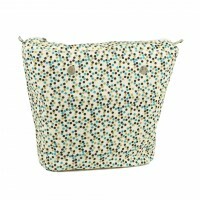 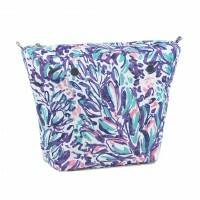 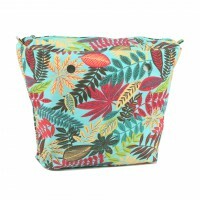 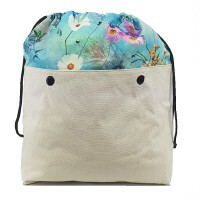 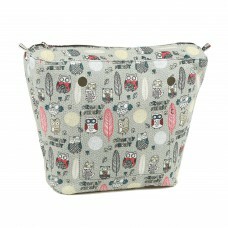 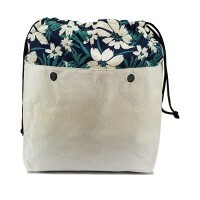 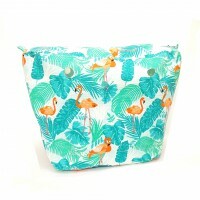 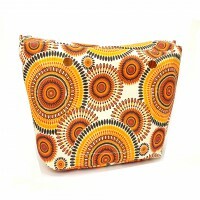 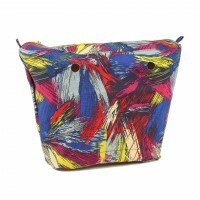 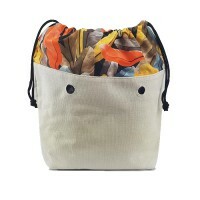 Organizer Bahama Mint for Classic Handbag HumbagThe practical slider organizer fits well into Humb.. 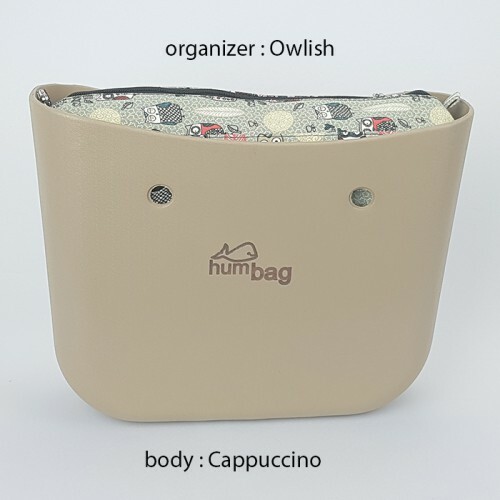 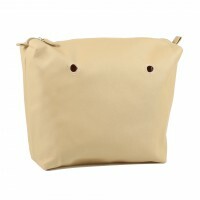 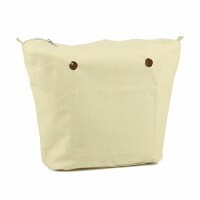 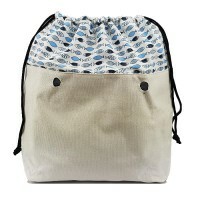 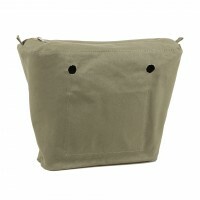 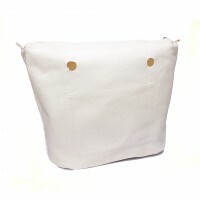 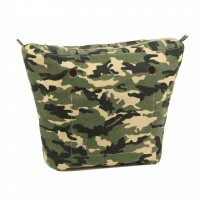 Organizer Khaki for Classic Handbag Humbag The practical slider organizer fits well into Humb.. 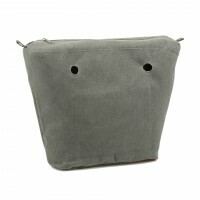 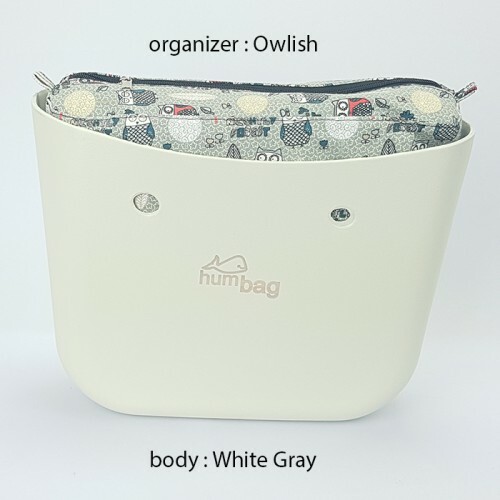 Organizer Grey for Classic Handbag HumbagThe practical slider organizer fits well into Humbag hand.. 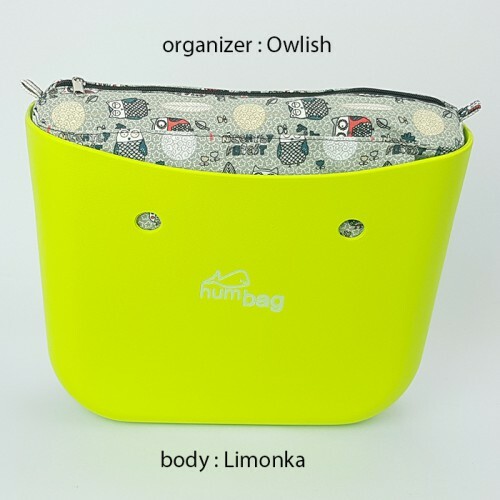 Organizer Impression for Classic Humbag HandbagThe practical slider organizer fits well into Humba.. 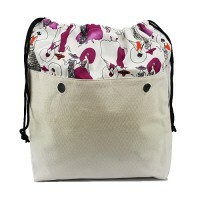 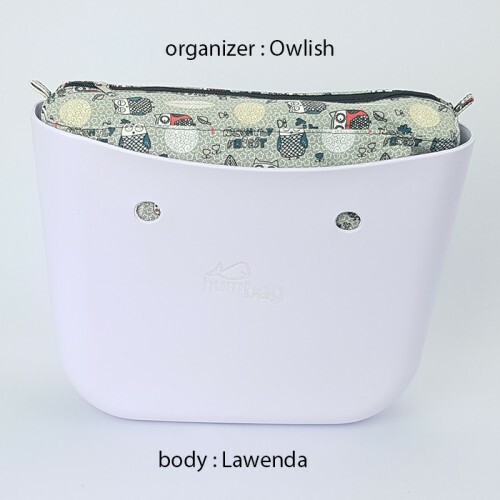 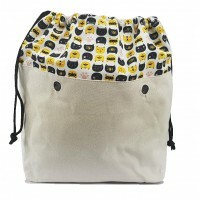 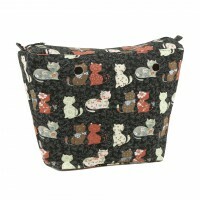 Organizer Kitty Cat for Classic Handbag HumbagThe practical slider organizer fits well into Humbag.. 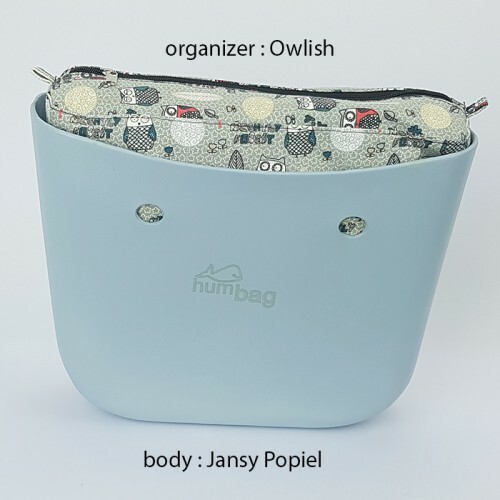 Organizer Poppies for Classic Handbag Humbag The practical slider organizer fits well i.. 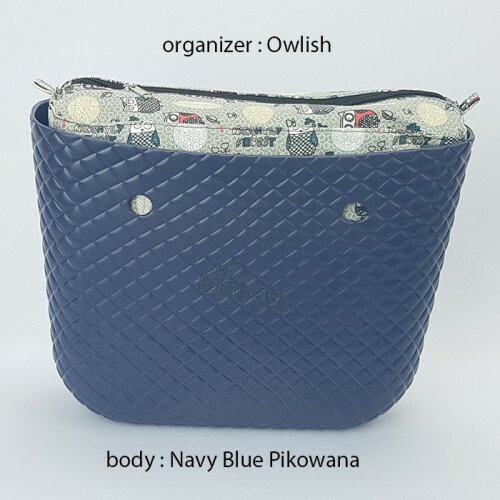 Organizer Persian for Classic Handbag HumbagThe practical slider organizer fits well into Humbag h.. 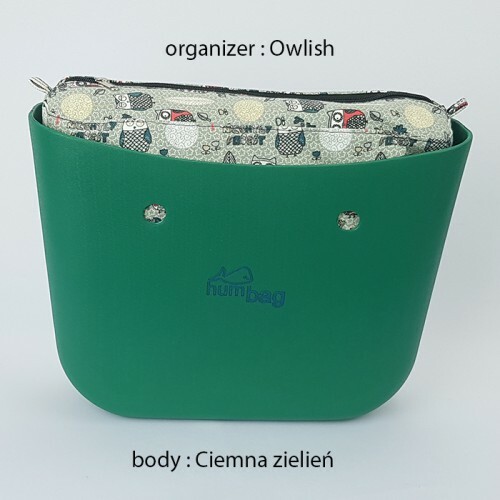 Organizer Piume for Classic Handbag HumbagThe practical slider organizer fits well into Humbag han.. 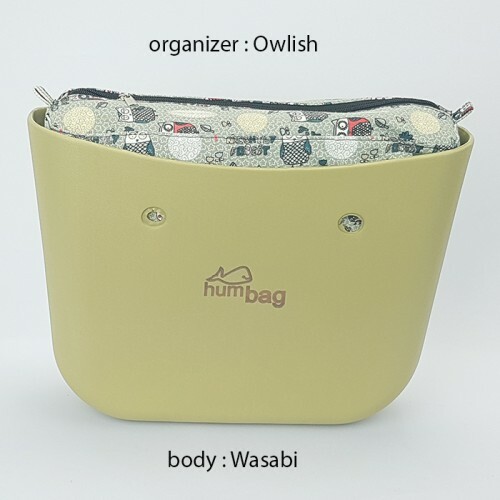 Organizer Sun for Classic Handbag HumbagThe practical slider organizer fits well into Humbag handb.. 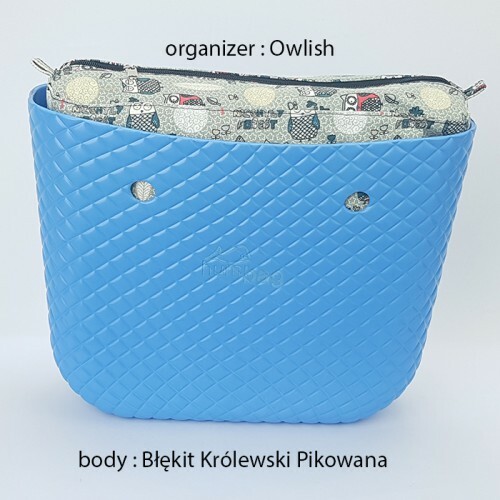 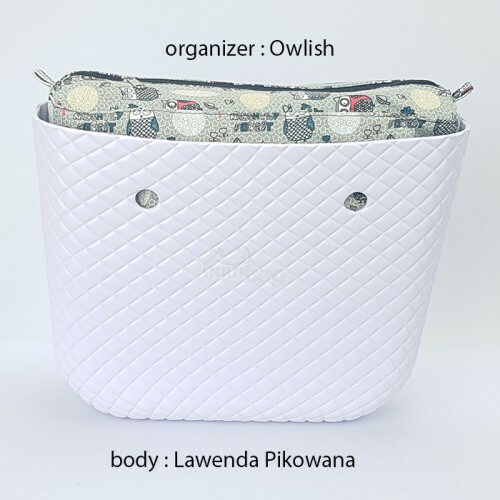 Organizer Words for Classic Handbag HumbagThe practical slider organizer fits well into Humbag han.. 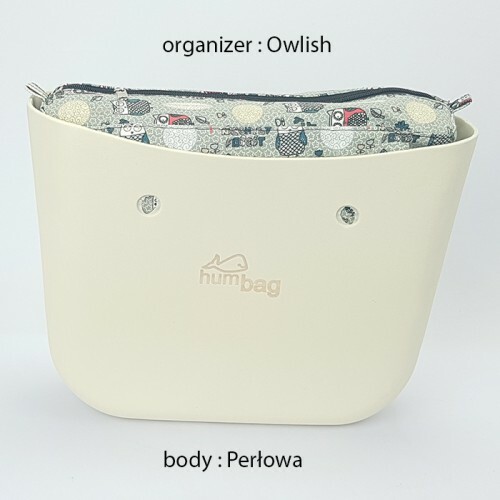 Organizer Moro for Handbag Humbag MINIThe practical slider organizer fits well into Humbag h.. 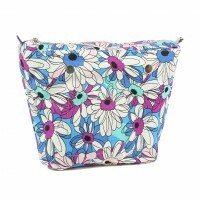 Organizer Daisies for Classic Humbag HandbagThe practical slider organizer fits well into Humbag h.. 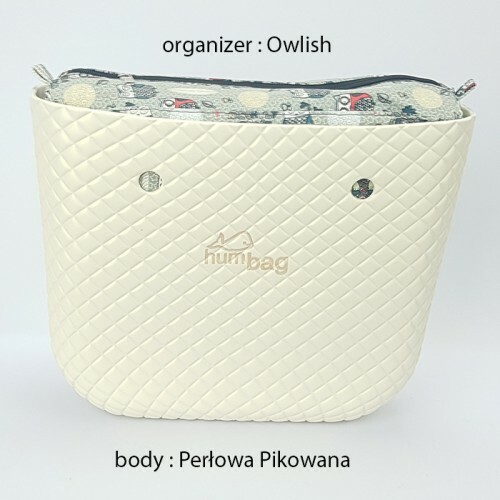 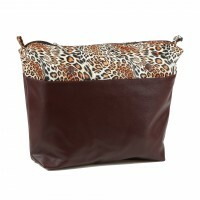 Organizer PU Panther for Humbag Handbag CLASSICThe practical slider organizer fits well into Humba.. 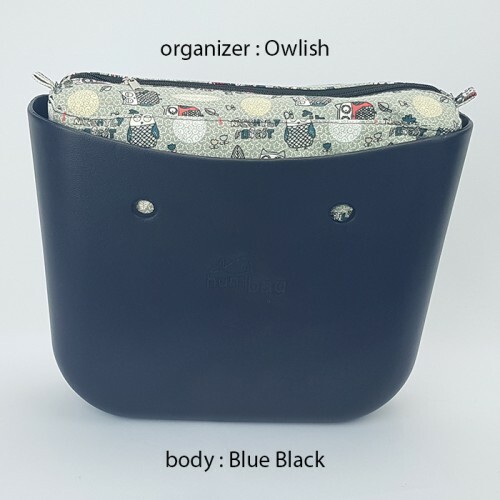 Organizer Black for Classic Handbag HumbagThe practical slider organizer fits well into Humbag han.. Organizer Moro for Classic Handbag HumbagThe practical slider organizer fits well into Humbag hand.. 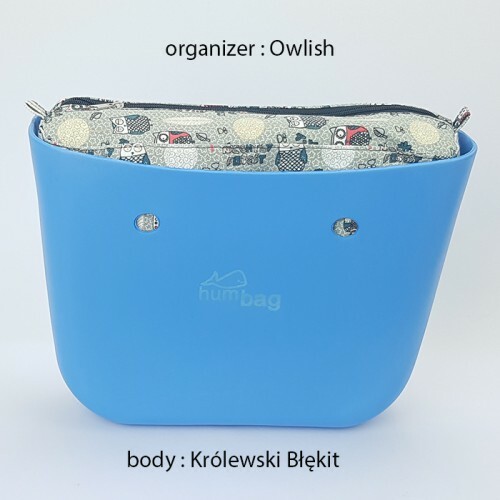 Organizer Ecru for Handbag Humbag MINIThe practical slider organizer fits well into Humbag handbag..